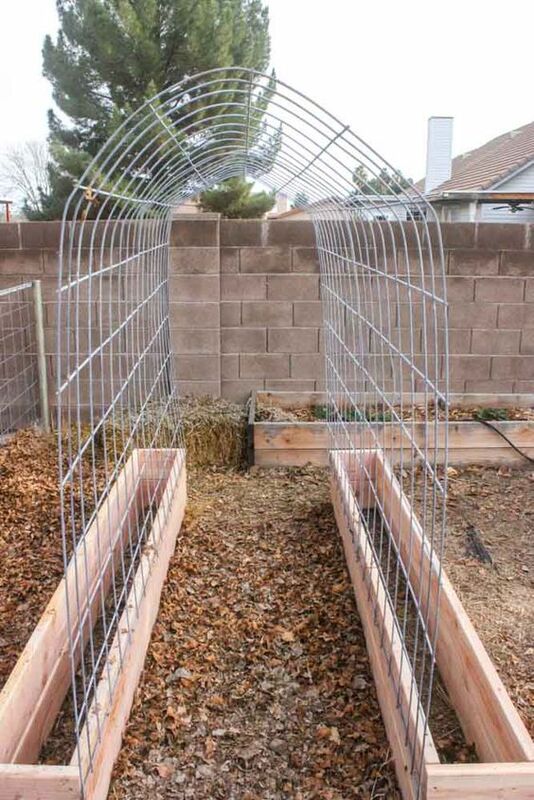 Grow Plants in your Backyard by Building a Trellis and Raised Garden Box Combo #Garden . . .